3DTechnics offers on-site laser scanning services in the Pacific NorthWest area out of our Vancouver office using the Minolta VIVID 910 and the Roland LPX-1200 systems. We can also do scanning on objects sent to us. Call for more information. 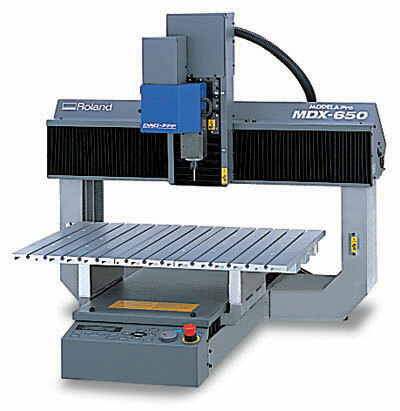 3DTechnics has in-house capability to mill and engrave to spec, using the Roland MDX-650 and EGX-600 systems.